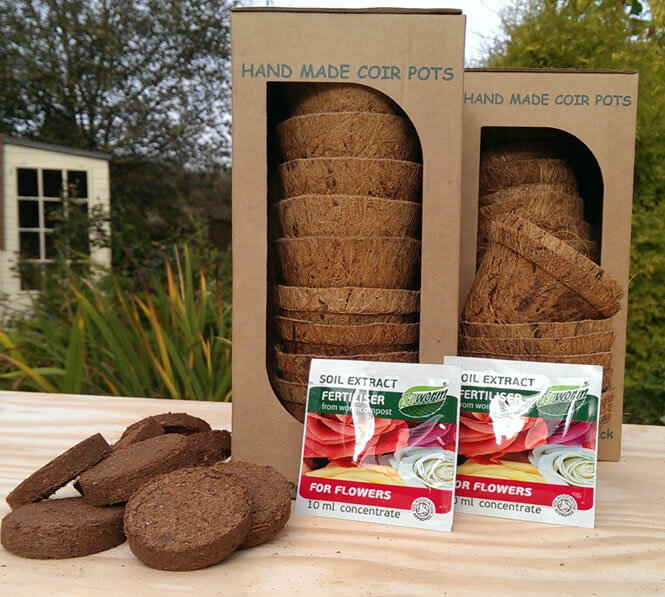 Your kit has 10 x coir pots, 10 compressed coir compost discs and 2 or 3 sachets of organic fertilizer extract each making ½ litre of fertilizer when diluted. Pop your coir compost disc into the pot and pour in 200 ml of water (lukewarm is best and make sure you are on a wipe down surface) then just add your seed. Seeds generally carry their own nutrients, but when your plant begins to form that’s when you give them a bit of oomph with your organic fertilizer. Don’t use it all at once though (that’s why we have given you two sachets) just water in more weekly until your plant is grown up enough to go out into the world, or at least into a bigger pot ! We hand pack two sizes of potting kit. The larger size comes with an extra sachet of organic fertilizer. 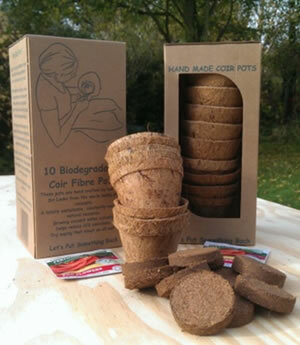 Either will give your plants a great organic start in life. What should you plant though ? 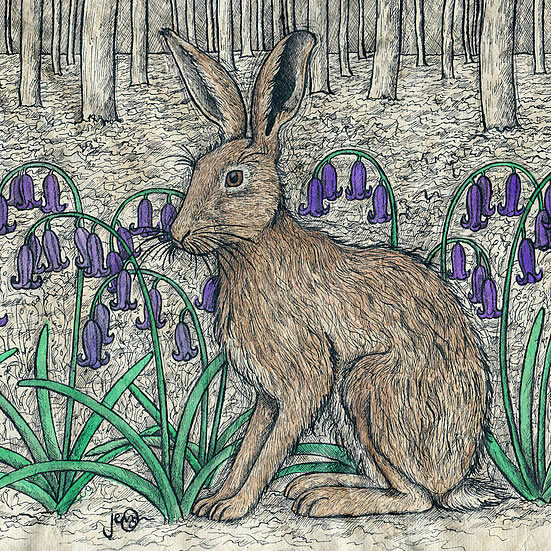 Well anything you like really, but to get somebody started we have a cunning plan. An Organic Potting Kits with Herb and Tomato seeds. You can choose from Organic Basil, Sage or Thyme and those lovely hanging ‘Toms’ “Gardener’s Delight”. The wonderful smell of tomatoes growing alongside these aromatic herbs is all you need to conjure up the most leisurely, relaxed summer’s day. Really sorry though, but we will send these kits by 1st class post and we ask for a £5.95 contribution towards the cost.